Hello St. Bridget Fish Fry Team!!!!! I hope you are enjoying this snowy day in Richmond! You were kind enough to assist last year in some way to help make the St. Bridget Fish Fry a success! You helped cook, set up, served fish, sold tickets, purveyed beer and wine, pushed raffle tickets, sliced cake and doled out sherbert and much more! All this is what helped the Fish Fry to be a fun evening of fishy-fellowship with our friends and fellow parishioners! (In addition to a very tasty meal!). Of course, do come to the Fish Fry and enjoy a fantastic meal! Tickets are being sold after Masses and through E-Giving. Please volunteer to help again this year! We have many, many places to help, and they are all listed in the attached document (and I have copied this in below in this email hoping that might help! 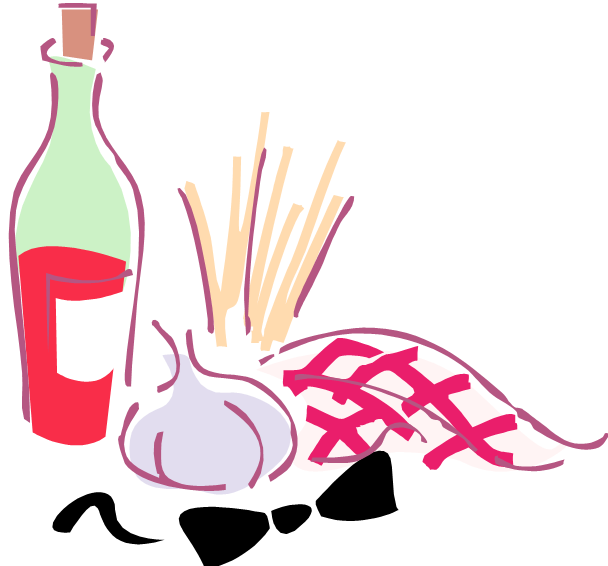 Can you serve on one of the shifts, and have your dinner with friends on the other shift? The list likely shows where you volunteered last year, though I am sure names are missing. If you could please reply and let me know if and where you can help, I would be very appreciative. I’ll send out an update as soon as I hear back from many of you. If you want to work in a particular area, please say so. We can do some adjusting so everyone has a spot they will enjoy! Many thanks to you all for helping at the Fish Fry! 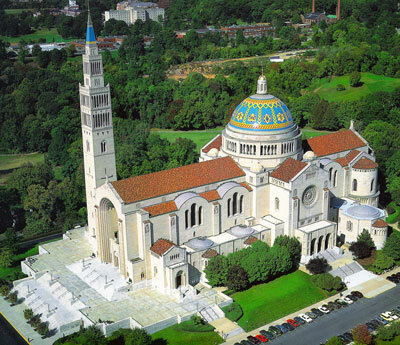 The Men’s Ministry Pilgrimage to the Shrine of the Immaculate Conception in Washington is on Saturday, March 14. Thursday: Reconciliation and Lenten Penitential Services. First Raffle Winner – Dinner for 4 at Lemaire! On Sunday 22 February, after the evening Mass, Fr Stefan Migac was asked to pull the Raffle Winner for the Lemaire Dinner For Four prize. We are so very pleased to announce that ‘Lee Chase’ has been selected at the official winner. Lee and their closest friends will be able to enjoy dinner for four at Lemaire Restaurant in the Jefferson Hotel. Please help us congratulate Lee! Proceeds from the raffle will go toward the support of your Knights of Columbus Council 5476 annual Catholic High School Scholarship Fund. All members of Council 5476 wish to thank St. Bridget Catholic Church parishioners for their generous support! This raffle raised $610 dollars, and will assist in funding the award of two $1000 dollar scholarships for two children in our parish who will be attending Catholic High School – one for St. Gertrude and the other for Benedictine College Preparatory High School. Scholarship Applications with Instructions will be available in March in the Commons Area, on our Council website, the St Bridget website, and through St Bridget School. 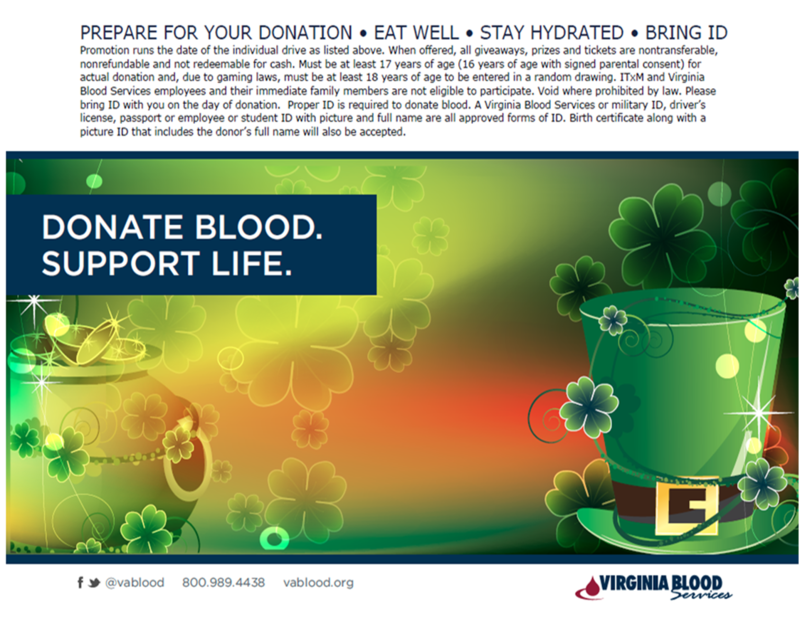 Every participant will receive a coupon for Outback Steakhouse! We are sponsoring the Lenten Fish Fry again this year after Stations of the Cross on March 13. It is a signature event for our Council and a significant source of fundraising for our scholarship effort and other charitable endeavors. We will have plenty of help on the day of the event but we need to ensure its success with our involvement now and for key parts of the event on March 13. I want to begin my request for someone to head up the Fish Fry event by thanking our last volunteers, Jose and Bart, who did a fantastic job with the Super Bowl Chili effort. I think they will tell you that the Council members showed up when needed, making for a light load for everyone. Ron Gilmore who headed up the International Food Festival I am sure will tell you the same. John McCulla has the “playbook” and many things have been accomplished or put in motion. You can count on many Brothers to help make this a success. We just need someone to volunteer a couple of hours to get some emails out and monitor the progress of assigning and fulling the tasks above. Thanks again for your consideration for doing this. 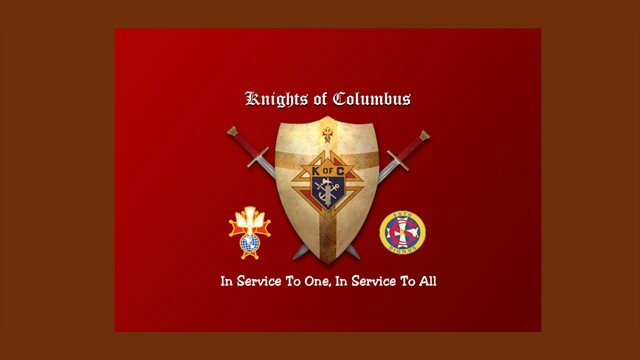 For those of you who cannot make that commitment at this time, please make every effort to volunteer to fill a position and help make this yet another successful St Bridget’s Knights of Columbus Council event. Save the Date – Friday March 13th – Good luck for you, bad luck for the FISH! Thanks again to all of you for the great help with the chili. I hope your team won the Superbowl (I didn’t have a horse in the race per se but the game was at least entertaining). We gave 1 quart (paid and sponsored by Bart Leahey and myself) to Elvis (custodial at the school and church) 3. We also gave 2 quarts to Ray Honeycut, principal at St. Bridget, and 2 quarts to George Sadler, vice principal at St. Bridget, for being gracious enough to let us use the school kitchen to cook (paid and sponsored by Bart Leahey and myself). Let me know if you can pitch in for 1 above. Thanks so much! 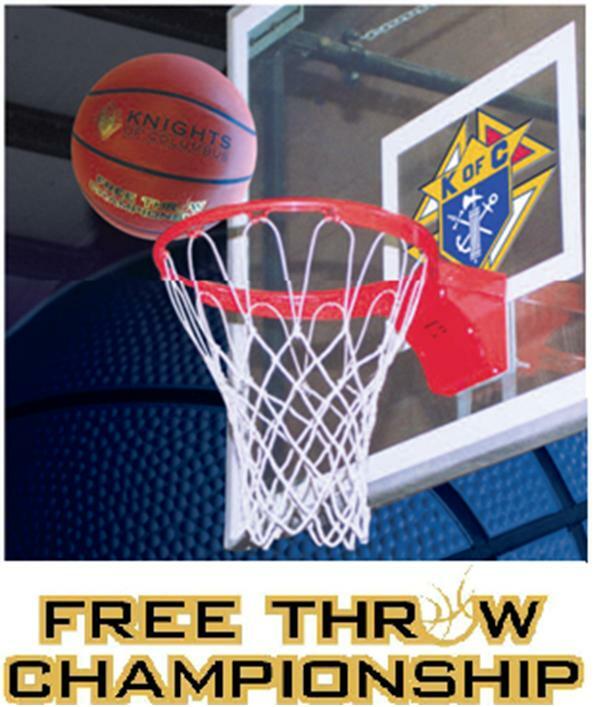 February 7 – Council 5476 Sponsored Free-throw Contest, 2-4 PM at St Bridget, Mother Presentation Hall Gymnasium. Please respond with any calendar updates and they will be added to the website. by 2:45pm will be unable to compete.